How soft is your natural mattress? An explanation of the soft to firmness rating of our mattresses. The Avocado Green Mattress is available in two styles. 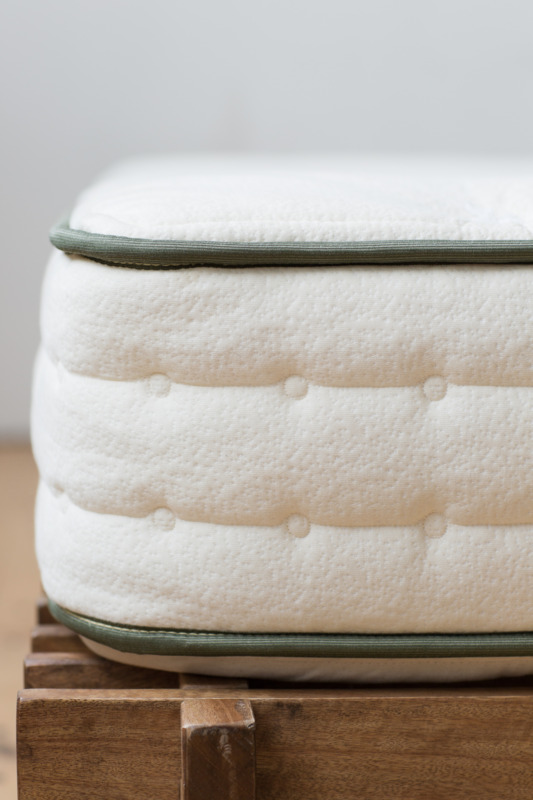 The standard version delivers a gentle, yet slightly firmer sleeping experience. 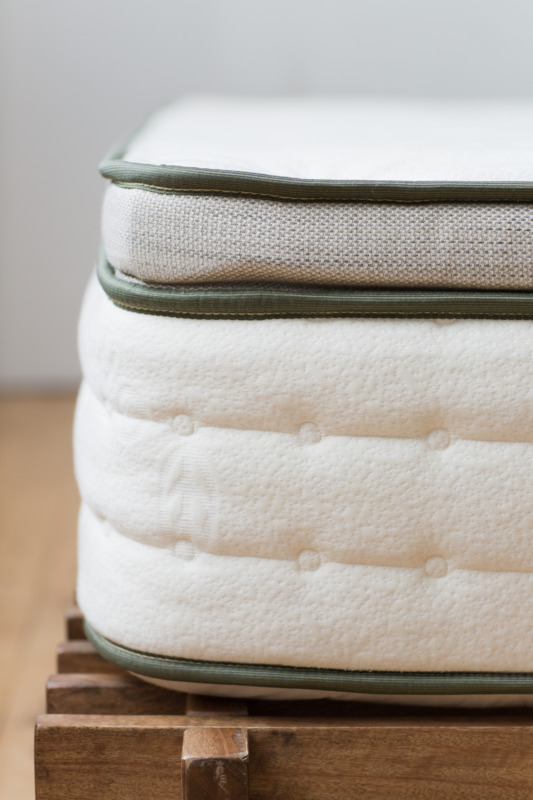 On a scale of 1 to 10 (1 = Soft as a cloud, 10 = Very firm), our standard mattress is a 7. Our pillow-top mattress features an additional 2″ layer of 100% GOLS organic certified Dunlop latex and is softer — and rates as a 6. Which one is right for you? Extremely petite or light individuals benefit less from the additional layer of latex. That being said, approximately 75% of our customers opt for the pillow-top version of our mattress.